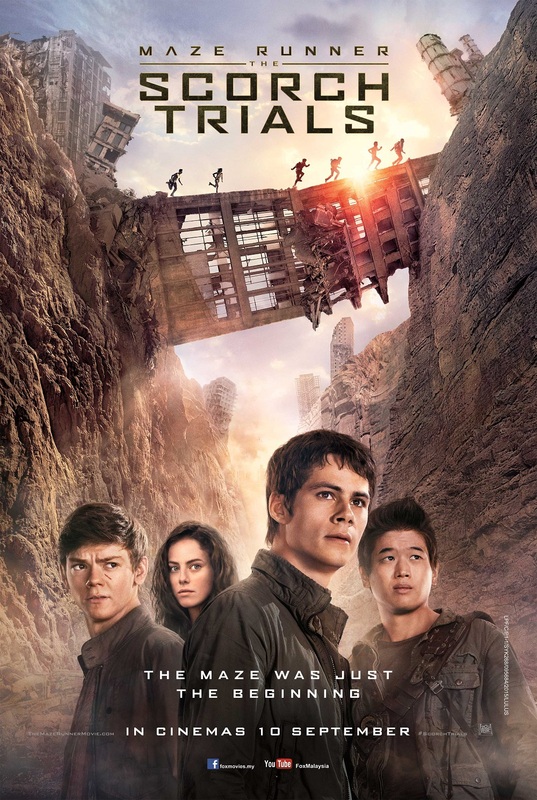 Based on the second book of The Maze Runner novel series by James Dashner, The Scorch Trials picks up right where it left off at the end of the first instalment where the Gladers, led by Thomas (Dylan O’Brien), have successfully escaped from the maze and are “rescued” to be placed in the so-called “Phase Two” at a safe facility in the Scorch. 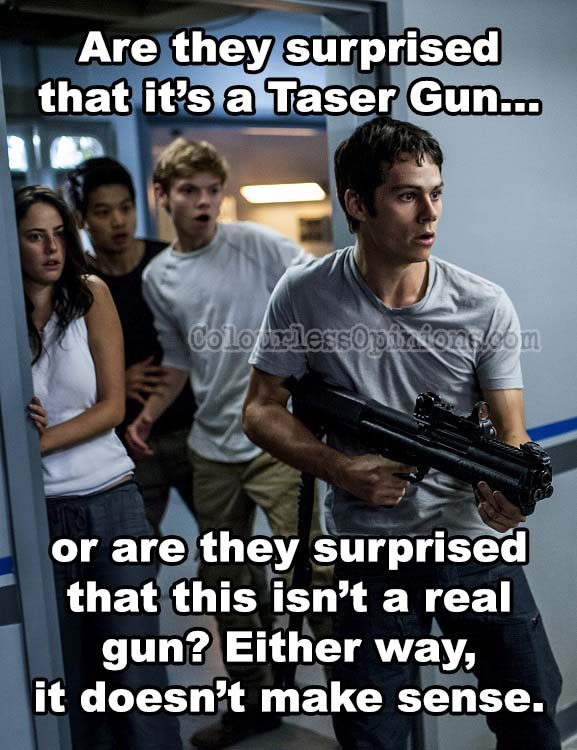 Suspecting that their “rescuers” aren’t good guys either (as shown in the trailers), Thomas and the other Gladers attempts get out of the facility and move further away from WICKED, the cruel organisation that put them them in the maze. 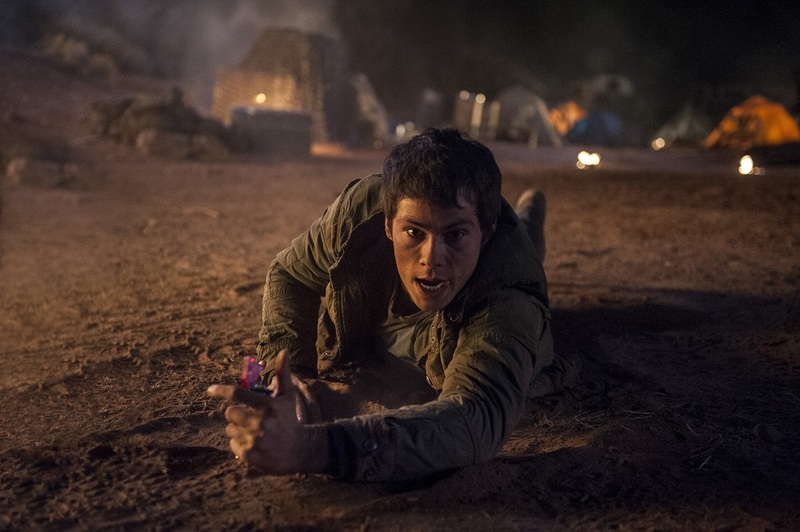 However, little that they know, aggressive zombie-like infected people (like Alby) called Cranks are lurking in the Scorch. Director Wes Ball and the cast return to deliver a better production but disappointing continuation to the story as fails to stay faithful to the source material and instead, becomes a formulaic young adult action-adventure with the typical search-for-cure plot in a Last of Us-like setting. With the script done by new writer T.S. Nowlin, the film’s tone seems darker and the dialogues are slightly less cheesy but, while there are still many unanswered questions, the exposition on the bigger secret is mostly over in the first act itself, which causes the story to lose its compelling appeal, and the twist at the end is as simple and predictable as it is foreshadowed, which is no where near as interesting as it is in the book. Flaws and inconsistencies aren’t as blatantly obvious as the first film but the overly illogical incompetence of the villains would always be bothering to older audiences. It may be filled with cliches and ideas from the works of others, but there are a lot that happens throughout the film. The characters embark in an open journey from one location to another, being in different environments and meeting new characters. The pacing becomes the problem as the film’s so overbloated that even the 2 hours plus of running time isn’t enough for proper development on these locations and new characters that appears to have a lot of history. The film totally neglects the need for depth, progress and emotional engagement. The performances by Dylan O’Brien and Kaya Scodelario (as Teresa) are good but it’s not their fault that none of the characters are impactful. It’s funny to see Ki Hong Li (as Minho) getting significantly more key moments than the rest of the supporting cast and yet there isn’t a sense of need or real care for the character. And the new characters, their ways or behaviour changes almost immediately after the first scene. The sets, makeup and cinematography with plenty of wide angle shots are perhaps the strongest upsides as they make the film look amazing. Watching the film at a cinema hall with Dolby Atmos probably provided an even more immersive experience for me, especially the sewer scene where the sound significantly contributes to the creepiness of the scene. 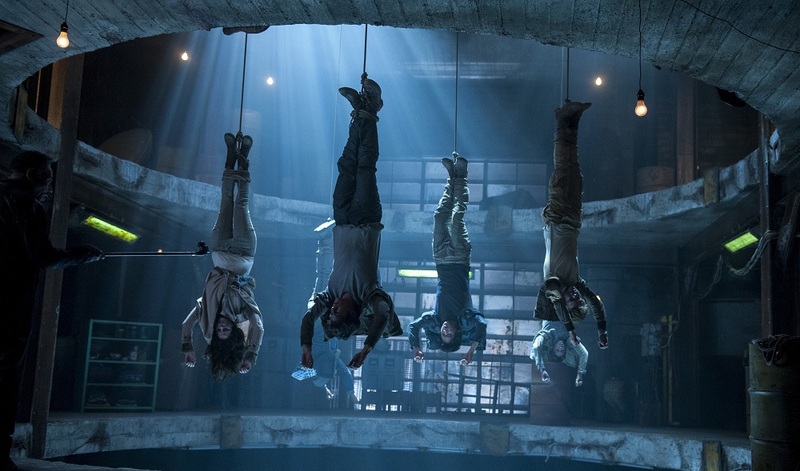 The CGI of the Cranks aren’t very convincing but real actors are used in some scenes as well and the jump scares do somewhat add a bit more fun to the film. There are enough action, but none of them has substance, basically just running or shooting. The thrills, too, aren’t anything we haven’t already seen done at least twice before. I don’t think anyone would disagree that humans versus giant spiders in a maze were definitely more exciting than versus zombies and humans in a post-apocalyptic world. Now that the plot of the source material is completely abandoned, and the characters are no longer in any experimental test, it doesn’t feel like the upcoming finale of the trilogy has much to look forward to. What are they going to do next? More Cranks? Different creatures too, perhaps? More exposition on Thomas’ memories? Traps on multiple levels in WICKED’s headquarters? That could be a fun popcorn-flick, but that’s the most it could ever be. Malaysia censorship: There are some zombie-ish elements but nothing too graphic. Instead, the kissing and other seemingly milder sequences are panned and zoomed away just for the lame P13-rating. Second opinion: My girlfriend felt that it’s “okay” but just that the running time was a bit too long for her. Verdict: For better or for worse, there’s a lot more going on than the first film.